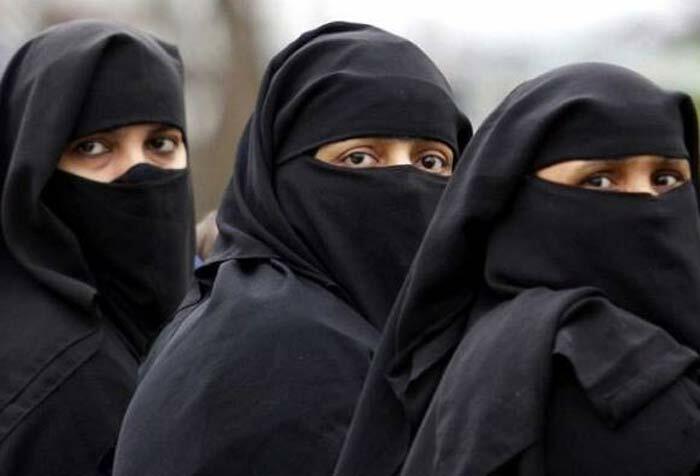 A group of activists working for the welfare of Muslims, especially women, have said that apart from triple talaq there are several other serious issues concerning the community that need to be addressed on a priority basis. 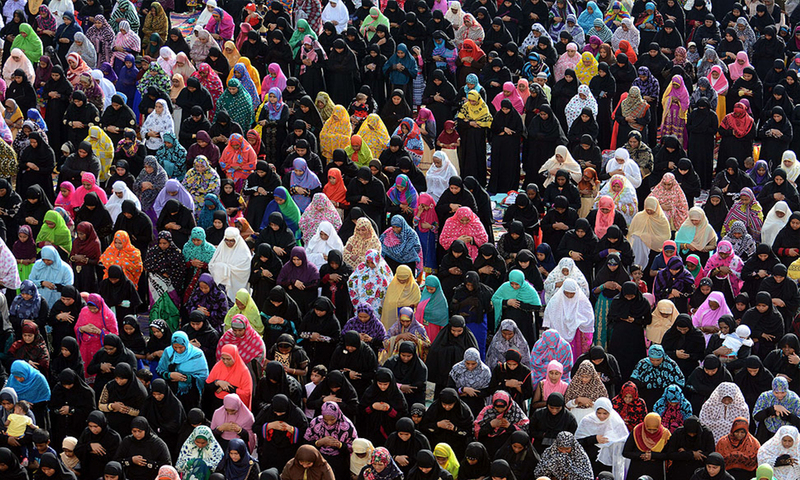 A group of activists working for the welfare of Muslims, especially women, have said that apart from triple talaq there are several other serious issues concerning the community that need to be addressed on a priority basis. Activists from different advocacy groups, based mainly in Maharashtra and Gujarat, feel that lack of education and healthcare facilities, sense of insecurity, beef ban, communal riots targeting the minorities and unemployment are some of the issues that Muslims were facing, which need to be addressed. The group, which issued a joint statement recently, included Bebaak Collective, Aawaz-e-Niswaan, Parvaaz Sangathan, Janvikas, Sahiya and Muslim Mahila Manch. “We want what the Constitution says for equal opportunities and human rights to every Indian citizen. End of triple talaq would not guarantee alleviation of all the woes of Muslim women,” said Hasina Khan of Bebaak Collective. “He (Modi) needs to do a lot to instill a sense of social security among us,” she said. “Besides, there is a long history of women’s movement that raised these issues on the national level; no political party or the conservatives of the community can take the ownership of the cause of Muslim women today. We have their voice in our own right,” Khan said. Khairunnisa Pathan of Parvaaj Sangathan said it was good that the triple talaq issue has got some momentum but there are other issues as well, which are creating panic and insecurity among the Muslims countrywide. Activists from different advocacy groups, based mainly in Maharashtra and Gujarat, feel that lack of education and healthcare facilities, sense of insecurity, beef ban, communal riots targeting the minorities and unemployment are some of the issues that Muslims were facing, which need to be addressed. The group, which issued a joint statement recently, included Bebaak Collective, Aawaz-e-Niswaan, Parvaaz Sangathan, Janvikas, Sahiya and Muslim Mahila Manch. “We want what the Constitution says for equal opportunities and human rights to every Indian citizen. End of triple talaq would not guarantee alleviation of all the woes of Muslim women,” said Hasina Khan of Bebaak Collective. “Prime Minister Narendra Modi’s stand on triple talaq alone is not sufficient. It needs to go beyond that,” Hasina, an intervenor in Shayara Bano case, said. Terming the previous governments at the Centre as merely “vote seekers”, she said, “It is good that the Modi government has raised the issue of triple talaq, but it should also be cleared that we do not consider Modi as our hero.” “He (Modi) needs to do a lot to instill a sense of social security among us,” she said. “Besides, there is a long history of women’s movement that raised these issues on the national level; no political party or the conservatives of the community can take the ownership of the cause of Muslim women today. We have their voice in our own right,” Khan said. Khairunnisa Pathan of Parvaaj Sangathan said it was good that the triple talaq issue has got some momentum but there are other issues as well, which are creating panic and insecurity among the Muslims countrywide.